For many, it it simply accepted that these endless procedures and processes are an inevitable part of living that we have no power over, and that we must acquiesce to. After building and selling a few companies, Andrew began to wonder if there was a better (and perfectly legal) way to arrange his affairs to keep more of his money, enabling him more power, freedom and impact. This question began a process that has evolved into “Nomad Capitalist”, his expansive platform for those seeking clarity in a confusing world. What’s the best passport to hold? How about a second residency? Where can I easily open a bank account? 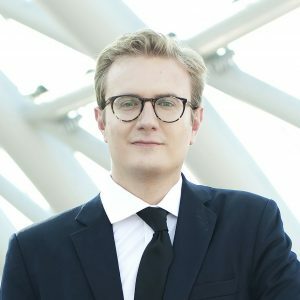 Where can I easily start a business? Where are new and exciting investment opportunities coming online? We’re delighted to feature Andrew on this week’s Ownstream Podcast. We cover a wide range of topics from how he presently lives and travels, to the new, emerging countries that are compelling in terms of residency and investing, the world’s current best passport (and why), why Mexico is a “friendlier” place to live than Canada, a list of the world’s “safe havens” which are friendly to ex-pats (this list really surprised us) to his list of must read books and more. 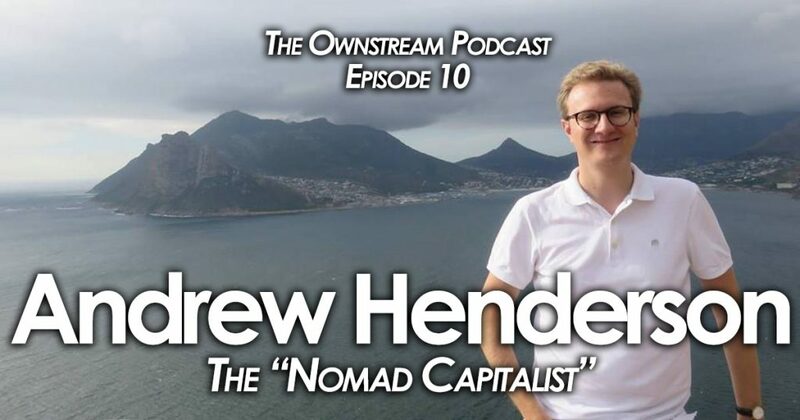 This episode is particularly valuable for those who have wondered about moving abroad, investing overseas, or who are simply curious about strategies for keeping more of their money legally, and making a larger impact in the world. 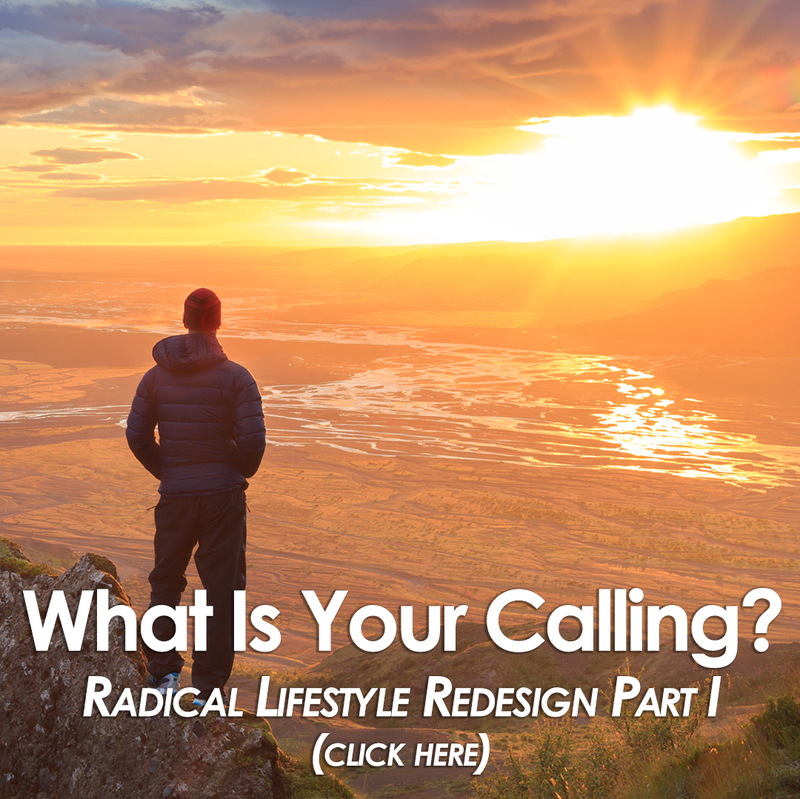 ⟵Radical Lifestyle Redesign 1: What Is Your Calling?